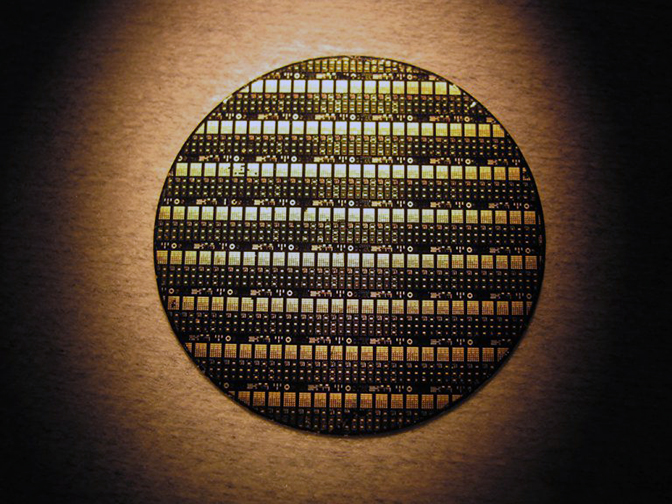 A wafer of GaN-on-Diamond RF devices. Photo is courtesy of Akash Systems. 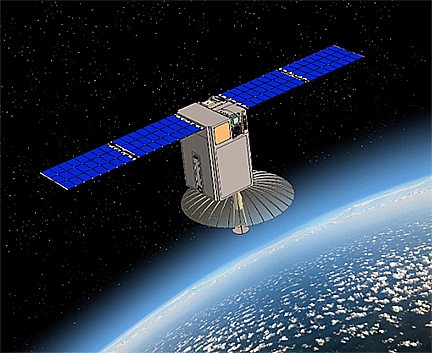 The GaN-on-Diamond technology will be integrated into a Ka-band (17.2 to 20.2 GHz) 3U radio transmitter and launched in a 12U CubeSat allowing for new levels of data transmission for customers to increase capacity and reduce end-user costs. The company’s satellite launch will demonstrate the transmitter’s capability to handle more than five gigabits per second (5Gbps+) downlink speeds from a 10 Watt 3U radio transmitter. Tentatively slated for early 2020, the launch will validate the data rates, reliability and space-qualification readiness of the GaN-on-Diamond transmitter technology. 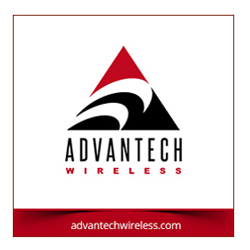 The company’s satellite launch will demonstrate the transmitter’s capability to handle more than five gigabits per second (5Gbps+) downlink speeds from a 10-Watt 3U radio transmitter. Tentatively slated for early 2020, the launch will validate the data rates, reliability and space-qualification readiness of the GaN-on-Diamond transmitter technology. (the image to the right is of Akash Systems' McNair 12U CubeSat and is courtesy of Blue Canyon Technologies). Co-founder, CEO and GaN-on-Diamond Inventor Felix Ejeckam said that taking the lead in the satellite communications industry, this demo will showcase the use of the company's proprietary GaN-on-Diamond Radio Frequency (RF) amplifier technology. Beyond the capability to handle the increasing demands of today’s extreme data throughput, the firm is confident future adoption of the system will drive down end-user costs to levels never before seen. Jeanette Quinlan, Director of Space Systems, Akash Systems, added that anyone buying the company's solid-state power amplifiers (SSPAs) to transmit data to or from space will be interested in the space worthiness and reliability of the firm's SSPA products. This launch helps Akash Systems capture that worthiness and reliability data for them.